Re-enrollment for the 2019-2020 school year begins today. Thank you for your trust and for your support. This year we are celebrating 70 years and growing. From generation to generation, BYDS successfully provides students from CDO through 5th with an outstanding academic and spiritual foundation that is driven by data, customized for each child, and emphasizes Jewish tradition, ethical and moral values, citizenship, community, and responsibility. We are BYDS proud to be educating our third generation of some of our families! Our graduates go on to gain admittance and thrive at the best secondary and high schools throughout Houston. 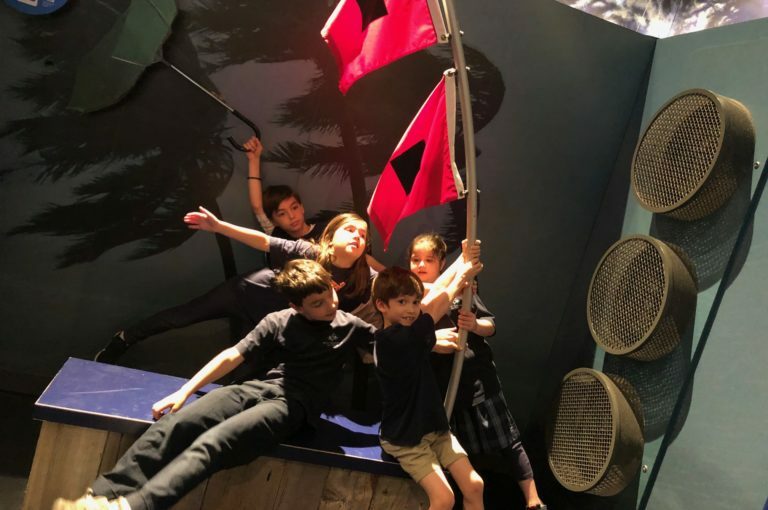 Exciting things are happening at Beth Yeshurun Day School, and we want your family to continue its educational journey with us! Having a baby? New for the 2019-2020 school year, BYDS will start at 3 months old. In a cozy, warm environment, the school will foster and nurture children’s social, emotional and physical development. 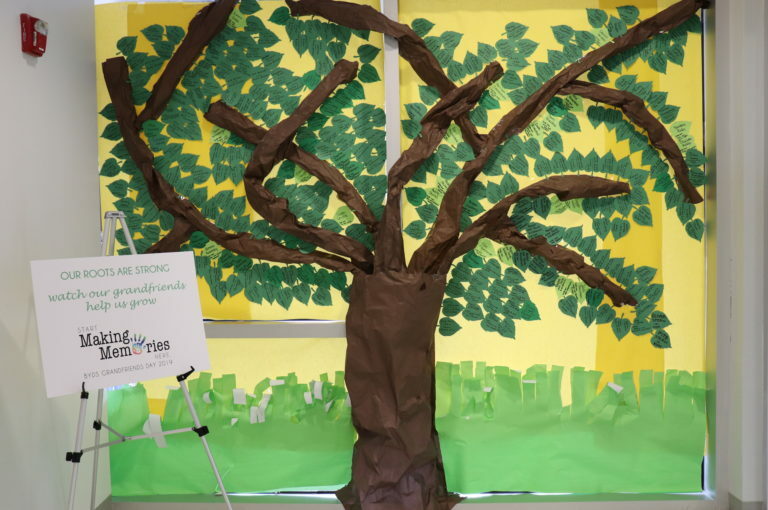 This five-day program offers low teacher-to-child ratios, a strong Jewish foundation, and age-appropriate activities to stimulate the children’s development. Full STEAM Ahead: Our cross-curricular model encourages teachers and students to work collaboratively. With two STEAM (Science, Technology, Engineering, Art, and Math) labs for 3s-5th grade, our students take their learning to new levels. As with the rest of our curriculum, the STEAM lab incorporates Judaic themes like designing and building Sukkahs and recycled dreidels. We don’t just teach in the lab, we experience in the lab. Teaching Tech: Laptops and iPads are used by students throughout the school in math and literacy centers, for remediation, reinforcement, and to enhance already strong lessons at all grade levels. In the Elementary school, students learn basic typing and computer skills and participate in a year-long coding curriculum that is taught and adapted to each child’s age and skill level. RAM Time: Beginning next year we are adding a new program, the RAM Enrichment Hour. Beginning in 4th grade, students are eligible for this program based on ERB scores and teacher recommendation. Using the National Elementary Honor Society as our model, RAM time is based on the pillars of scholarship, leadership, and service. These pillars are parallel with the mission and vision of our school and emphasize connecting each component through a Jewish lens. Experienced Educators: Our faculty is a passionate, diverse group of educators who bring a breadth of experience whether they have been here for one year or 25 years. As a part of our school culture, we seek people who WANT to work and grow with our school. As we move toward the end of the year, our community will commemorate the following retirees for their many years of dedicated service. Cindi Steinberg: After 30 years of teaching every age in Early Childhood, Ms. Cindi, TWOs teacher, has impacted her students and families across generations and her never-ending enthusiasm, creativity, and dedication will be missed. Luckily, BYDS is her second home and we look forward to seeing her often. Cathryn Mellon: Mrs. Mellon, 4th/5th grade social studies and Judaic studies teacher, has been a valuable asset to our school. Her 10 years of dedicated work and tireless contribution are greatly appreciated. We will miss her charm, professionalism, empathy and strength. 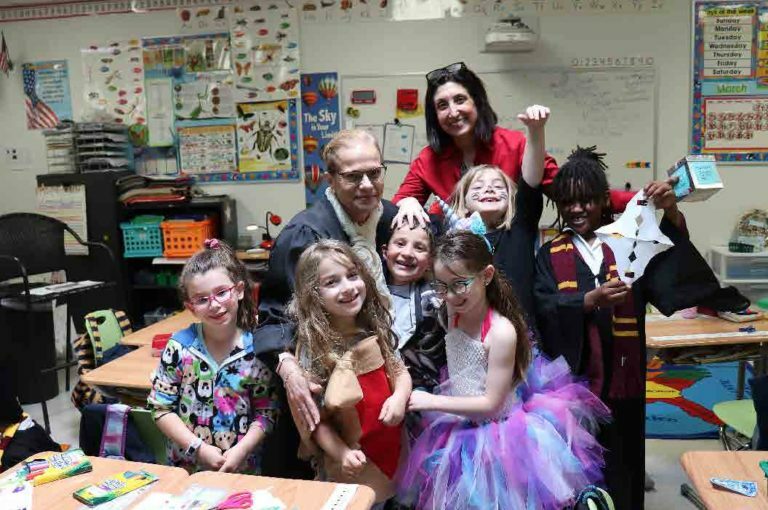 Linda Meyerson: Ms. Linda’s passion for teaching and love for the students has been evident, as we have watched her students advance to the Elementary School for the past 10 years. We feel blessed that parents entrusted their precious ‘commodity’ – their children – to such a professional, supportive, warm and loving teacher all these years. We are grateful for the opportunity to serve you and your children. We believe our unique school environment and programs build the foundations for success in school and in life. Beth Yeshurun Day School is a community committed to educating children by cultivating intelligence while engaging heart, mind, body, and spirit. It is a great pleasure to work within a school that lives these values. Thank you for your trust and support.